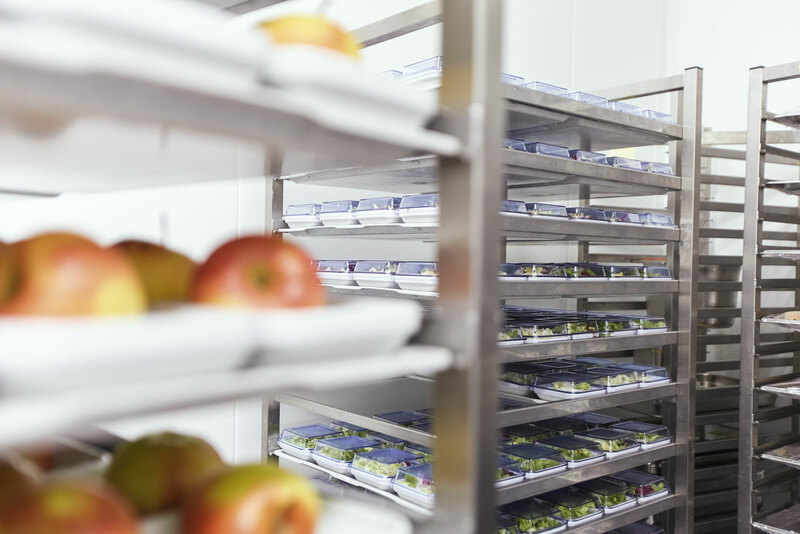 Dependable, designed for perfection down to the last detail, tried and tested time and time again – food distribution systems from HEPP HOSPITALA are characterised by their unique quality, outstanding functionality and optimum handling. Economical, smart and superbly aesthetic – our products are the result of many years‘ experience, intensive research and development, plus exhaustive testing and trialling. We put our faith in high-quality, robust materials, sturdy workmanship, function-oriented design and sheer good looks. The peak of technological perfection, HEPP HOSPITALA system service utensils boast exceptional durability and combinability and satisfy the very highest requirements in terms of hygiene and handling. HEPP HOSPITALA – the economical and smart solution for optimisation or expansion of existing food distribution systems as well as for building new systems. System design, so optimum fit accuracy of all items. Can be used across multiple sectors. Aesthetically appealing presentation of dishes. Well-crafted, with high-grade robust materials in ideal-for-purpose thicknesses. Excellent transportability, deep rims for good grip. Rounded edges and soft radii. Wide choice of carefully-designed supplementary items. No accumulation of foreign matter. Absolutely leak-proof and easy to clean.